Don't miss the latest happenings out of Arapahoe Basin Ski Area, including new lifts, terrain expansions, weather, photo galleries, infographics and current events skiers and mountain travelers should know about. Stay up-to-date on Arapahoe Basin Ski Area news and events by clicking on articles from the list below or page through to see coverage from the entire ski season. 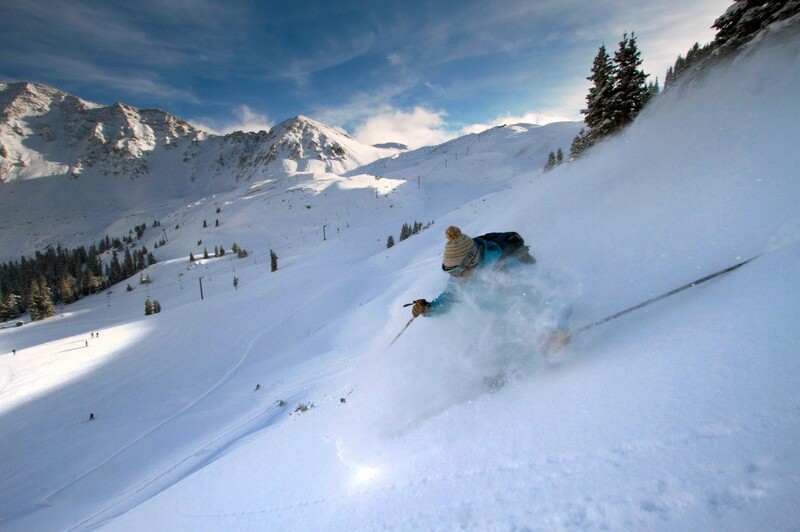 Arapahoe Basin Ski Area (A-Basin) announced its spring events lineup including events that will test people on some of A-Basin’s toughest terrain, fundraisers for both community and environmental causes, and family-friendly activities in the base area. The spring events run between March 23 and June 2, 2019.